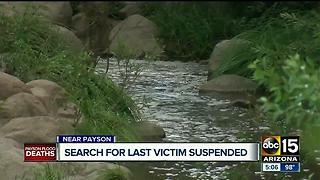 One year after deadly Payson flooding; what has been done? 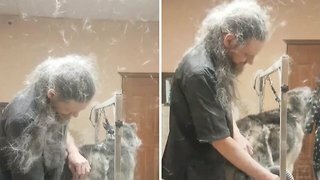 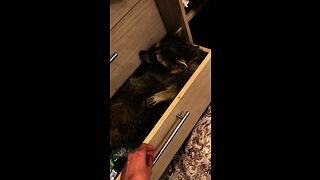 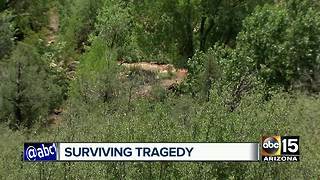 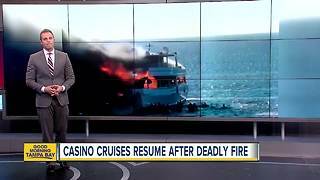 Rumble - Almost a year after a deadly flooding near Payson, ABC15 takes a look at what, if anything, has been done to prevent another tragedy. 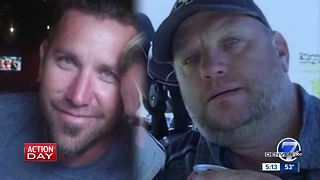 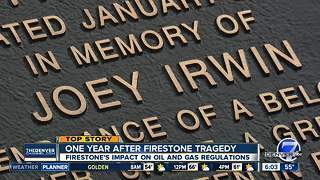 Firestone home explosion: What’s changed, 1 year after deadly blast?